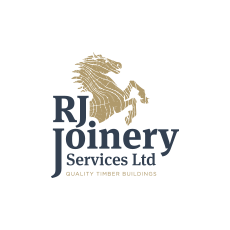 Here we have an example of a barn refurbishment carried out by R J Joinery. The previous timber was removed and we reconstructed the barn using shiplad cladding to the external and a black onduline roof. 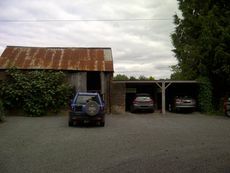 The barn compromises of two garage doors and two stable style feed room doors. 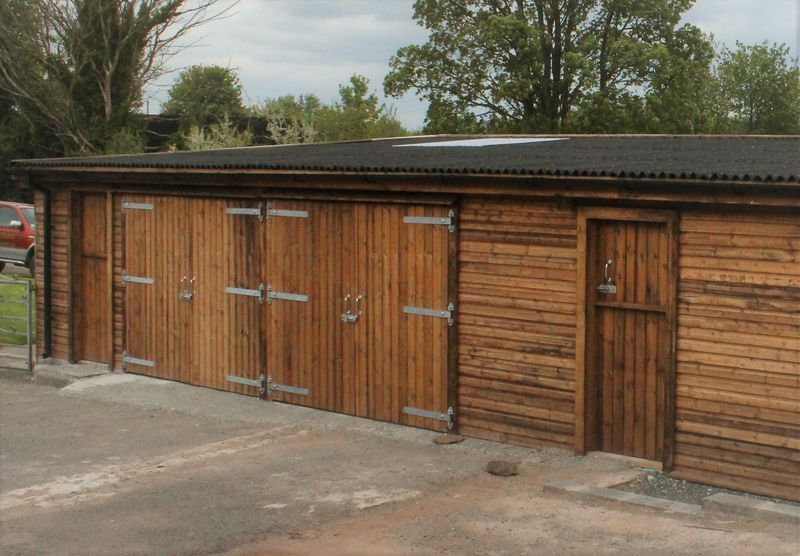 As with all of our timber buildings, we design and manufacture to your requirements, so we can build or refurbish to any size or layout. For further information, please contact us, we are happy to discuss your requirements and we will try our best to accommodate them.